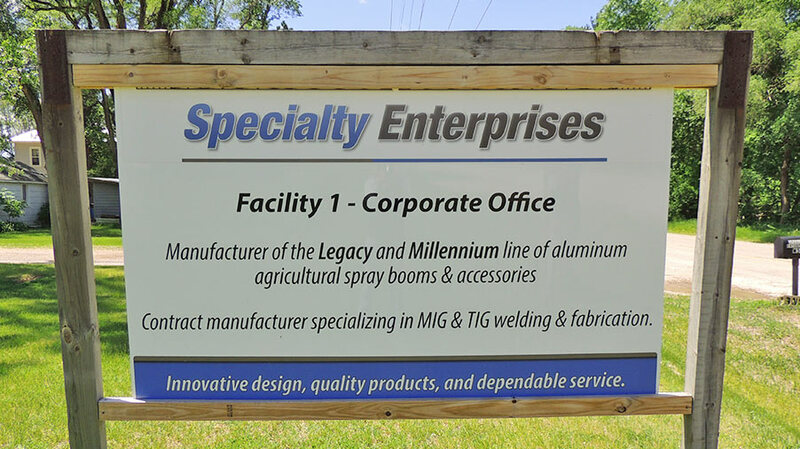 Originally incorporated in 1987 a weld and fabrication job shop, Specialty Enterprises has expanded into a fully integrated manufacturing company serving the agriculture, aerospace, defense, and commercial construction industry. By early 2010 we embarked on a mission to establish the company as the premier aluminum sprayer boom manufacturer serving the North American agricultural equipment market. To accomplish this objective Specialty designed and introduced the durable Legacy aluminum spray boom, followed by the revolutionary Millennium line of ultra-durable aluminum spray booms. 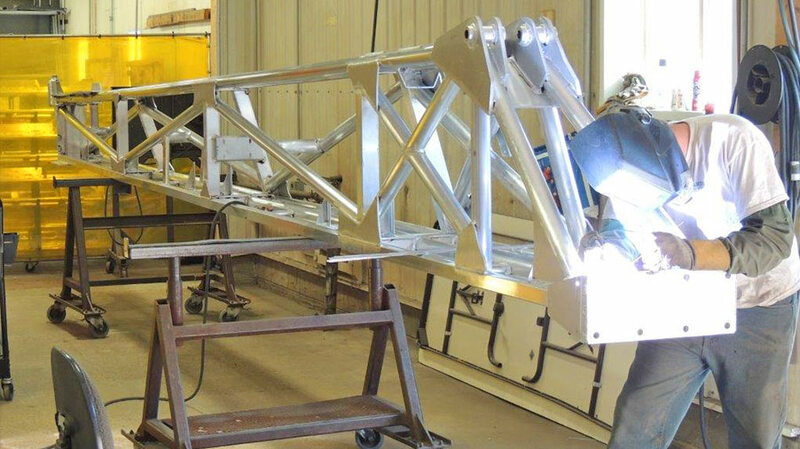 Since then we have continually diversified our product line to include the design and fabrication of sprayer boom accessories including: spray boom cradles, swing arms, center racks (aka transoms) and bracketry. Specialty Enterprises is currently the largest aluminum spray boom manufacturer in North America with a highly engineered product line unmatched by the competition. 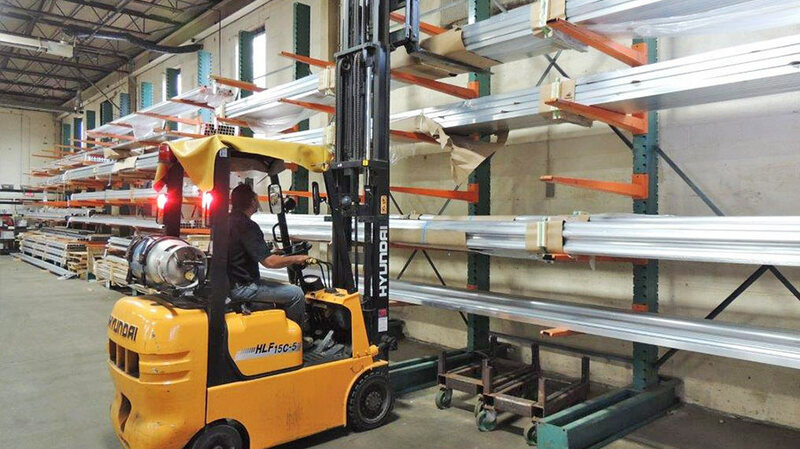 In 2015 Specialty Enterprises unveiled the new line of Millennium aluminum spray booms to widespread industry acclaim. The Millennium spray boom design incorporates state-of-the art improvements that significantly reduce the potential for fatigue and stress cracking, while at the same time providing a lightweight, ultra-durable boom system. Click here to learn more about our revolutionary Millennium aluminum sprayer boom.